Pamper your hands with the love they deserve! 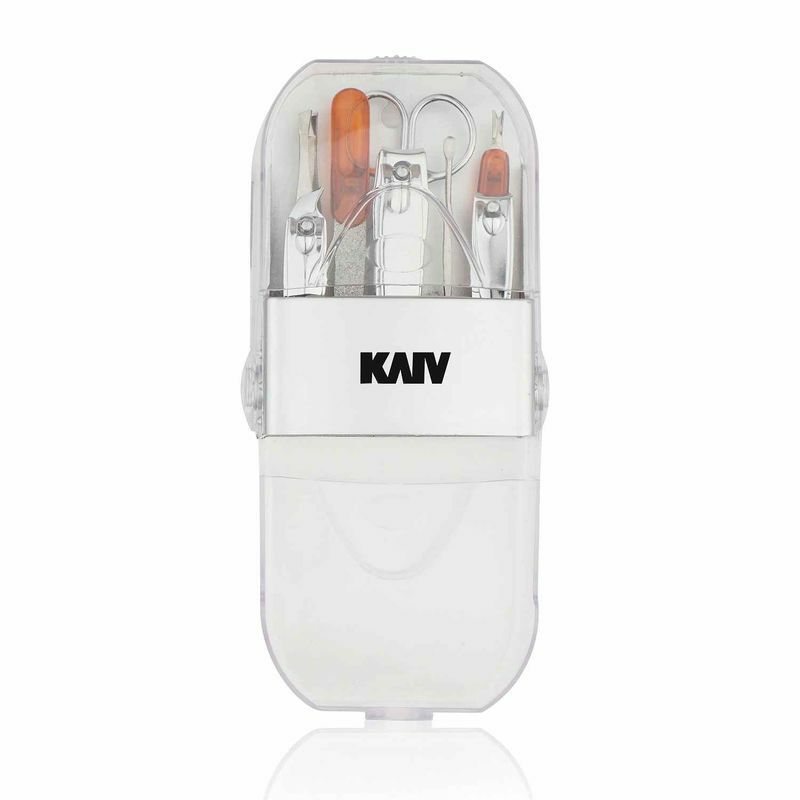 Kaiv Manicure Set contains all the tools that can be used to get a perfect, smooth, hygienic manicure. 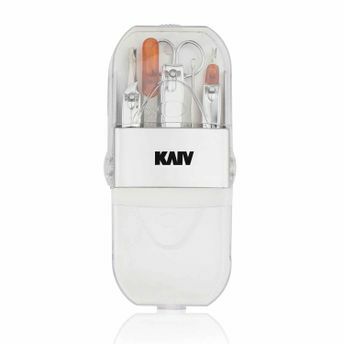 These tools help you remove the cuticles, callouses and dry skin, to give you soft and smooth hands.